Our Software Club for 2018 will go beyond the basics and explore all the new things you can do with your BERNINA Designer Software 8. 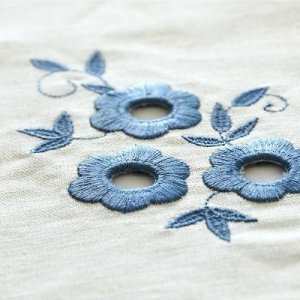 We will start the year with learning the ins and outs of the knife tool as well as how to create split applique designs. Looking ahead through the coming months, we will be learning about the new uses for the CutWork Tool, Eyelet embroidery, Corel PHOTO-PAINT, and so much more. SIZZLING SOFTWARE meets monthly on the 3rd Friday or Saturday of each month (pick which day is best for you) from 10am to noon. Sign up for the year for $150 ($100 if you sign up by December 31, 2017) or you can try one session for only $30. Bring your laptop (don't forget the cord and your mouse) and come prepared to learn something amazing each month!